it's probably time for an upgrade. You’d expect your heart surgeon to have the most up to date equipment and techniques. Shouldn’t you expect the same from your dentist? When you show up for an appointment you shouldn’t have to sit around in a waiting room reading crappy magazines. You don’t have to wait to look great. 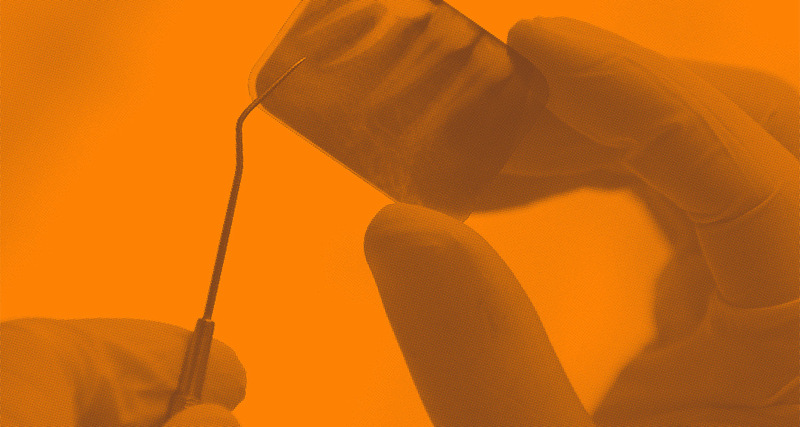 By your next routine cleaning, you could have a straighter smile. Can’t wait to get your teeth fixed? What used to take days, now takes a matter of hours. At Crosstown Dental Group we value your time, and it shows. 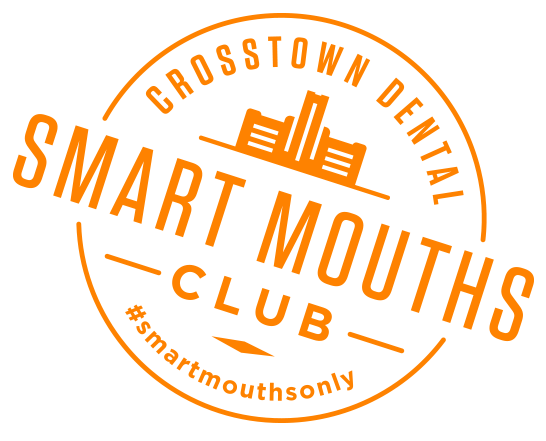 Join the Smart Mouths Club and save on everyday dental expenses. "I honestly don't even remember what the lobby looked like!! I never sat in there." "I would never have imagined I would be writing about a positive experience having a root canal! It was fast, painless and all taken care of in just one visit. Also way more cos effective than my previous dentist. Excellent job." "The atmosphere is amazing. The attention to the small details is on point. It does not smell like a dentist office. I was able to listen to great music and watch General Hospital while they worked in my mouth. I was never in a waiting room nor was I left sitting in the really comfortable chair for long." Get the smile of your dreams in just 6 short months! Seeing is believing! 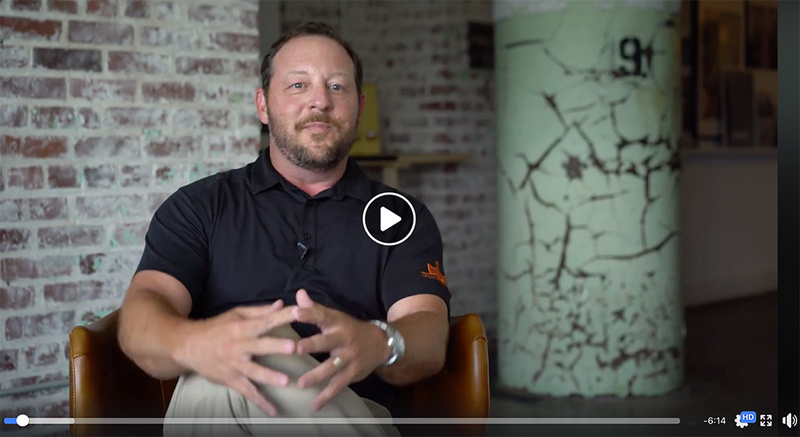 Take the tour of Crosstown dental and find out how.